When committing to Teeth Next Day®, you are making an investment in your health. At Vero Dental Spa, we want to eliminate all of your anxieties about cost through transparency. When it comes to your dental health, we recommend doing your research to find the highest quality treatments versus skimping on treatments and paying more in the end. While Teeth Next Day® are not the cheapest tooth restoration option, we can assure you that it is one of the best dental implant options on the market. For your convenience, we offer some financing options to help you access the dental care you deserve. At Vero Dental Spa, we accept a variety of payment options, including cash, major credit cards, and third party financing programs. We recommend talking to our staff during your initial consultation, so we can make sure that you are covered before your procedure. Most programs, like CareCredit, Springstone Financial, and other lending options have a convenient application process to help fund your treatment. Because Teeth Next Day® require advanced technology and a custom, high quality Prettau Bridge, it is much more expensive than traditional dentures and most implants. However, the investment will last a lifetime, since Teeth Next Day® have little risk of becoming damaged or needing replacement. Tooth loss can cause a variety of negative side effects that will end up costing you more money in the long run. The most apparent effect of missing teeth is the physical consequence. Your appearance can affect every aspect of your life, including your psychological health, physical, and social health. While the psychological effects of tooth loss can be disheartening, the physical health effects can also cause a great deal of harm. Tooth loss negatively impacts the bones surrounding your teeth. The bones supporting your teeth need regular stimulation, so they do not atrophy. When you lose your teeth, the supporting bones are no longer stimulated. When the bone loss progresses to lose its height and width, it can cause your gums to recede, which directly impairs your ability to chew and speak. As more teeth are lost, your smile will become less and less functional. Extreme bone loss will make your chin curl forward and your cheeks appear hollowed out, and it can even lead to jaw fractures. The best way to stop bone loss due to tooth loss is through an implant supported treatment. Unlike traditional dentures, implant-supported bridges are directly anchored into your jawbone, stimulating the area around the implant. Implant-supported bridges, like Teeth Next Day®, allow you to chew your food more adequately with more pressure, further stimulating the bone. This increased bone will improve your appearance by making your face look fuller and younger. Furthermore, the positive physical effects of your new smile will also improve your overall psychological and social health for the rest of your life. Want to Know More About the Cost of Teeth Next Day®? The cost of your Teeth Next Day® treatment will vary from patient to patient. 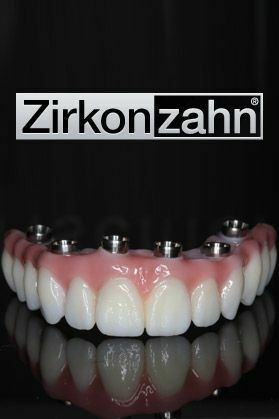 Some patients will require more implants attached to their bridge or supplementary treatments, which can impact the total cost of the treatment. Want a better estimate of how much Teeth Next Day® will cost you? 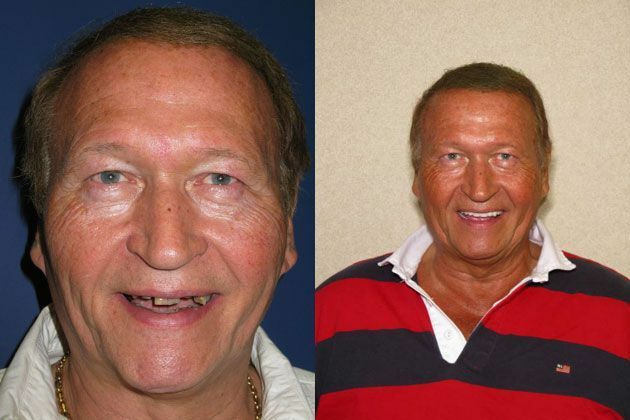 Call Vero Dental Spa in Vero Beach, FL today for a consultation at 772-778-5550.